Are licensed gun dealers fueling thefts? Brazen thieves raiding Florida gun shops at rates, even the highest authorities can't explain. 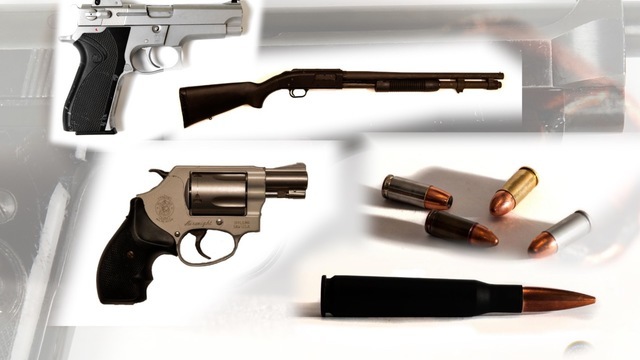 "We don't really know what's driving the increase," said Special-Agent-In-Charge Daryl McCrary of the Alcohol, Tobacco Firearms and Explosives (ATF) Tampa Division. ATF is the federal arm that investigates all firearm thefts from federally licensed gun dealers. By law, licensed gun dealers must report any lost or stolen gun to ATF. Since 2013, ATF data shows gun thefts from licensed dealers in Florida have shot up 167 percent, taking the Sunshine State from the 10th state with the most reported lost or stolen guns from licensed dealers to #2 in just 3 years. Palm Beach County has led the pack since, at least, 2015. Move your cursor over the dots to see how many gun thefts have been reported in your county. 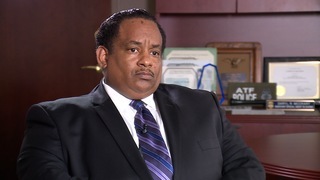 "You should be very concerned," said Special-Agent-In-Charge McCrary who also explained the lure to stealing firearms straight from licensed dealers. "You could potentially get 40-50-60 guns at one time," he said. "There could be a great mark up to what they can get for those guns on the elicit market," he explained. ATF agents around the state are working day and night to keep up with the thefts but are careful not to disclose details. "We know that they statistically happen at certain times and we know that those that do happen, happen at certain places," he said. The goal is to recover a stolen gun before it's used in a crime. 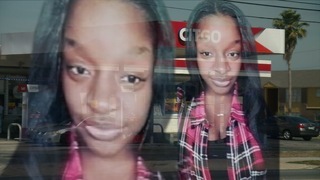 A crime, like the one 27-year-old Kendra Lewis couldn't escape from back in December. 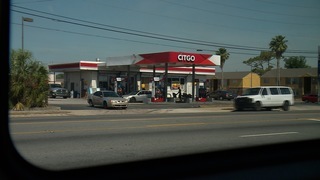 Lewis stopped at an Orlando Citgo gas station on her way to work when she was randomly struck in the face by a bullet. 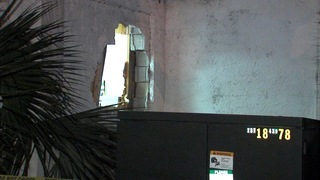 That bullet was traced back to a gun stolen during a dramatic smash and grab at Tampa Arms Company weeks earlier. 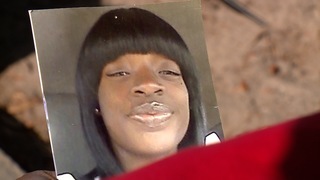 Kendra was just an innocent bystander and, at the time, had her 5-year-old daughter in the backseat of the car when she was shot. "I can't stop thinking about her. It's like nothing's the same," said Kendra's big sister Ciera Lewis who spoke with us for the first time since the incident. Ciera found out about the shooting moments after it happened. 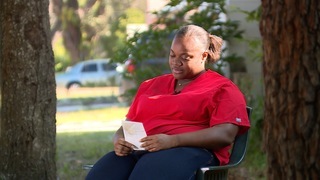 "My brother called my mama and said um, Kendra had just been shot," she said. "We thought we were hearing things. When we got there, she was laying back in the car and she was just laying there just like helpless," said Ciera through tears. "It's like she was already gone." "To hear that it was a stolen gun, that's what made me even angrier," said Ciera. 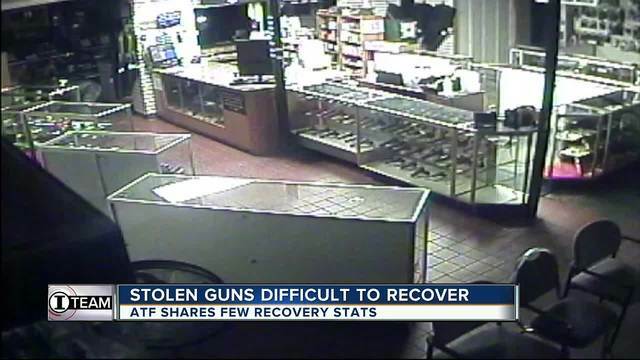 Stolen guns are notoriously difficult to recover. While ATF releases statistics on thefts each year, the agency shares very little about guns it recovers. "There's not a high rate, as high as we'd like it to be," said Special Agent McCrary when asked about his division's recovery rate. Of the 42 guns stolen from Tampa Arms Company last November just 3, including the gun used to kill Kendra Lewis, have been recovered according to the Hillsborough County Sheriff's Office. 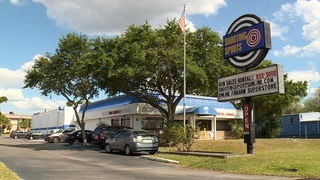 In 2015, thieves hammered their way inside Shooting Sports in Tampa. 45 handguns were stolen during the burglary. A year and a half later, just 16 have been recovered according to the Hillsborough County Sheriff's office. Owner Fred Flesche only knew of 8 that had been recovered. Flesche said there are weaknesses in how law enforcement communicates with licensed gun dealers whose businesses have been burglarized. "We didn't put them guns out there but it was through us that they got out there. For us just to have that relief, just like when a relative's killer was captured. It's relief side of it. The feedback would be really helpful," he said. 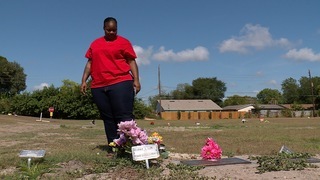 Today, Ciera Lewis goes to the graveyard to visit her little sister. "I miss my sister. I miss my sister," she said." "I miss my sister. I miss my sister," she said. 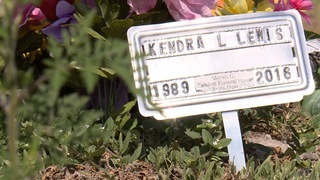 "I always tell people Kendra was the life of the party," whose life violently ended after a gun got stolen and Kendra got caught in the middle. "If they weren't able to get in that gun store my sister would have still been here." 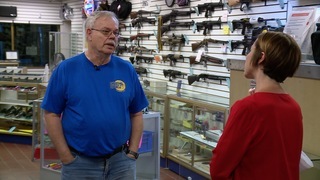 Coming up tomorrow: Are firearm dealers in Florida doing enough to keep guns from getting into the wrong hands?